Tim Meehan was Daniel Morcombe's killer's lawyer. 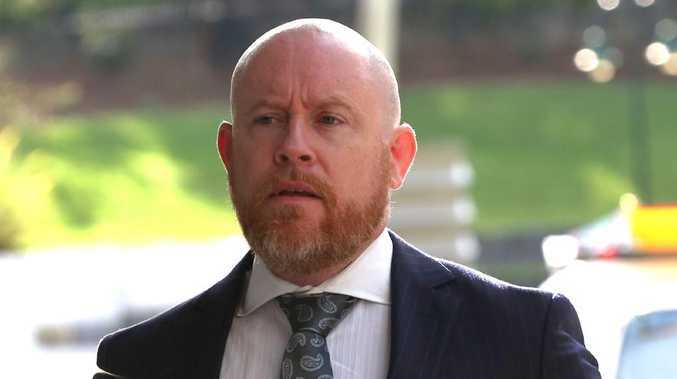 FORMER high-profile criminal lawyer Tim Meehan has been sentenced to 5.5 years' jail for crimes a judge says have brought the legal profession into disrepute. In sentencing the 41-year-old, Justice Roslyn Atkinson said his actions serve to "feed the public perception that lawyers are greedy and self-serving". Meehan pleaded guilty last month to one count of aggravated fraud of more than $30,000 and eight counts of fraudulently falsifying records. He collected hundreds of thousands of dollars in cash payments from clients as part of an alleged scheme to dodge financial reporting and bankruptcy obligations, before hiding his tracks by fraudulently falsifying documents. He will be eligible for parole on December 21, 2018. Meehan was the lawyer representing Daniel Morcombe's convicted killer, Brett Peter Cowan. Earlier, Meehan pleaded guilty in the Brisbane Supreme Court to one count each of aggravated fraud in excess of $30,000 and eight counts of fraudulently falsify a record. Mr Meehan had his Queensland Law Society (QLS) practice certificate stripped from him. The Law Society, the peak solicitor group for Queensland, voiced its disappointment over Meehan's conduct. President Christine Smyth said it was a "dark day for the legal profession when a practitioner was convicted and remanded in jail pending sentence for such serious offences". "There are more than 11,000 ethical, dedicated and hard-working solicitors across Queensland whose reputation is no doubt called into question in the very rare occasion where a lawyer participates in criminality," Ms Smyth said. "It is extremely disappointing when any lawyer abuses the trust and faith members of the public place in them. "QLS take matters such as this very seriously and the public deserve answers when a lawyer is charged with committing criminal acts.". The Law Society didn't hesitate in taking away Meehan's license. "Upon being informed of Mr Meehan's conduct, QLS took swift action, resulting in Mr Meehan surrendering his practising certificate," Ms Smyth said. 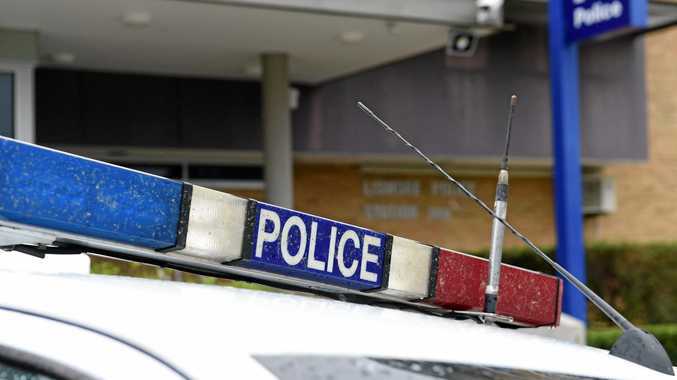 "QLS has also been working very closely with the Queensland Crime and Corruption Commission and has been conducting an on-going audit of Mr Meehan's firm's trust accounts." Ms Smyth said the surrender of Meehan's certificate occurred "shortly after his former employer notified QLS of alleged inappropriate and criminal behaviour." Ms Smyth said it would be inappropriate to comment further on Mr Meehan's case until the case had concluded.